Get the most out of your adventure. Europe is a hotbed of human history. Few other parts of the world have such diverse, far-reaching cultures, all accessible within relatively close distances. You can hop from one country to another in less than a day, taste different foods and hear different languages every night. Or you can stay in one place, explore every town and village on the map, and immerse yourself completely. Whatever backpacking route you decide to take, one thing's for sure: your perspective on life will never be the same. 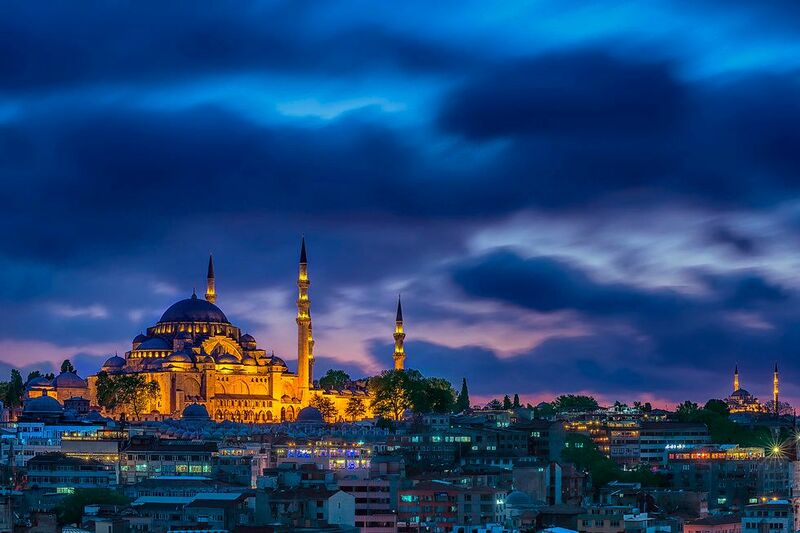 If you only have two weeks to spare for your journey, it's usually a good idea to pick one or two countries and really take your time to explore and get to know the culture. This deep dive into Spain starts off in Barcelona, a booming city filled with theater and sports. From there, you'll travel to San Sebastian to enjoy the beach and partake in some Basque cuisine. Your next stop will be the Asturias region, where you can visit Santillana del Mar, an intact medieval town. You'll travel along the coast to Galicia before finally travel inland to your final stop, Madrid. There, you can enjoy all the museums and great food the capital has to offer. This route will take you down through Italy, and allow you to experience the diversity of Italian culture and cuisine. 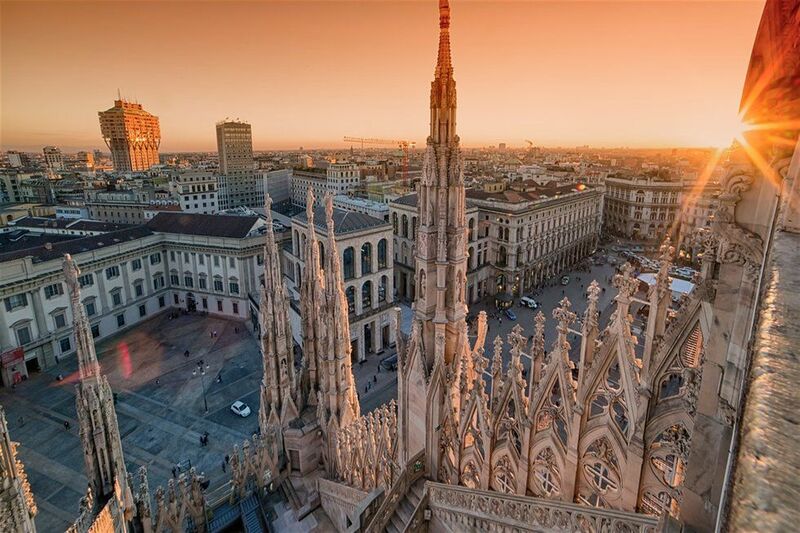 Start in Milan, the city of fashion, and take in the Duomo di Milano. Then head to Venice, a beautiful city of canals built across more than 100 tiny islands. Afterwards, travel south to Florence, a hub of Renaissance art and architecture, and then make your way to Rome for the Colosseum and a plate of squid ink pasta. 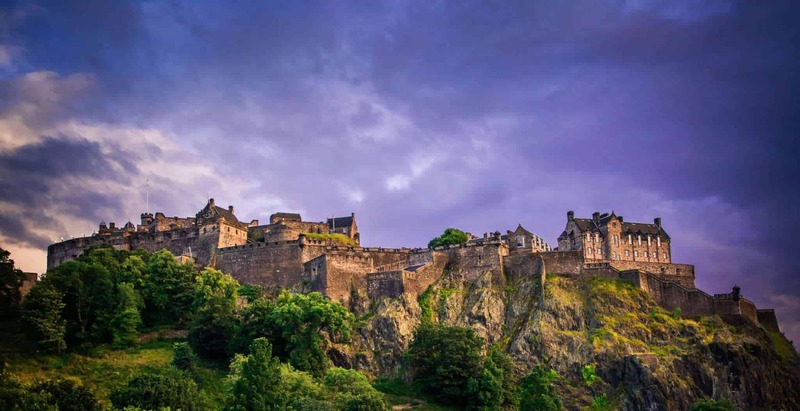 Your journey begins in Edinburgh, Scotland, famous for its castles. Once you've gotten your fill of ancient architecture, your next stop is the Highlands, a bounty of nature that includes Loch Ness and the Isle of Skye. Following that comes a ferry to Ireland's largest city, Belfast. There you can explore museums and St. George's Market, before heading to Dublin for a nice pint of beer at the Guiness Factory. A tour of capitals, this route will lead you across several Central European countries. You'll start in Berlin, Germany, a city full of exciting nightlife. Next, you'll travel to Prague in the Czech Republic, where you can enjoy medieval architecture and walk across the St. Charles Bridge. Following that, you'll visit Budapest, Hungary, a vibrant city filled with museums and thermal baths. 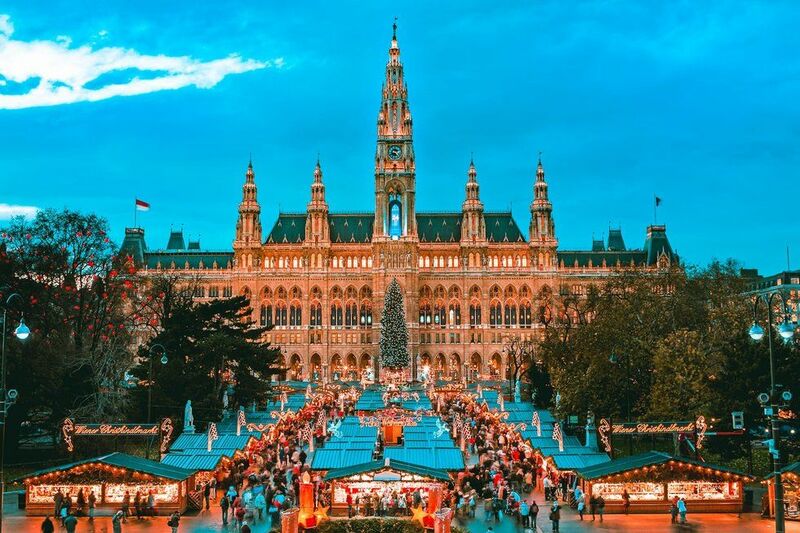 Your last stop will be Vienna, Austria, where you can visit the palaces. Afterwards, be sure to stop by one of the capital's world-renowned cafes. Should you find yourself with an extended period of time to backpack across Europe, you might enjoy taking a longer route across the continent to truly experience the range of history and unique sites. This route starts in London, bringing you to Paris, where you can see the Eiffel Tower and Luxembourg Gardens, and then Switzerland for a trip to Lake Geneva. Further stops include Munich in Germany, Vienna in Austria, and Budapest, Hungary. From there, you'll travel through Romania and Bulgaria, experiencing a plethora of Eastern European history, before finally ending up in Istanbul on the edge of Europe and Asia.